Author: Huchthausen, P.; Sheldon-Duplaix, A. New book, 414 pages. It was the golden age of cloak and dagger. In the years following the allied victory in World War II, a new breed of men and women entered the U.S. intelligence services, joining those who had survived the war to carry on a covert campaign against a new and wily adversary, the Soviet Union. 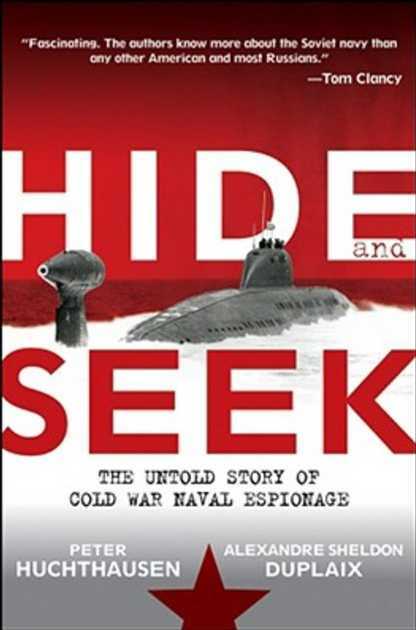 Naval intelligence has always been acknowledged as one of the key arenas in the Cold War intelligence struggle, but the true details and drama of this fierce competition have remained obscure - until now. Peopled with a motley array of spies, moles, double agents, defectors, techies, military officers, policy wonks, politicians, and more, this comprehensive account goes beyond the previous books about submarine confrontations and accidents to explore the entire spectrum of naval intelligence. This item was added to our catalog on Sunday 19 July, 2009.